The Nokia Lumia 930 is coming soon and while there have been preliminary reviews out there there hasn’t really been too much focus on its camera performance. NVIDIA announced Tegra K1 back in January, but it is just today when we are seeing the first device to utilize it – the 7.9″ Xiaomi’s Mi Pad. 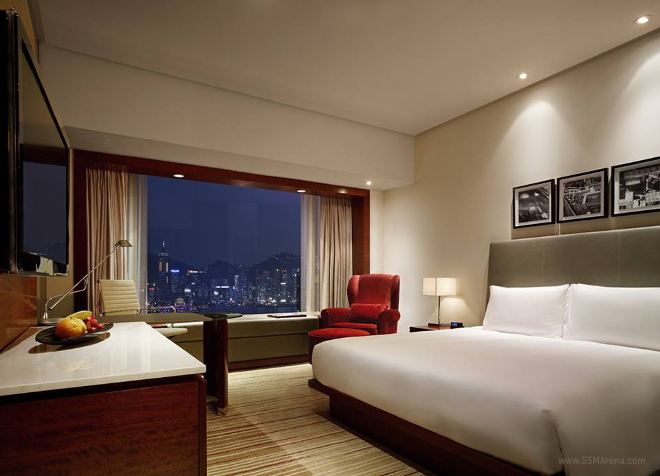 The chipset packs four Cortex-A15 cores clocked at 2.3GHz and 192-core NVIDIA GPU. 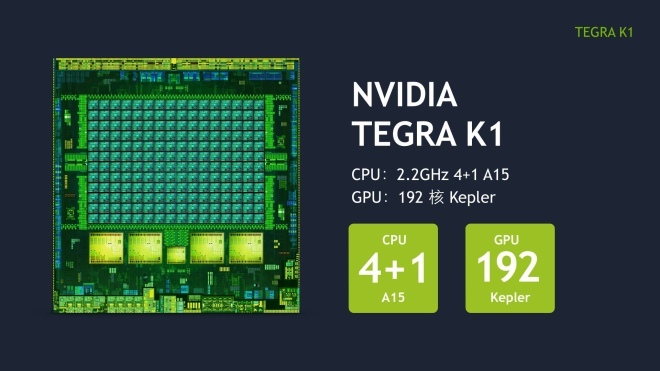 The 64-bit Tegra K1 will premiere next month. 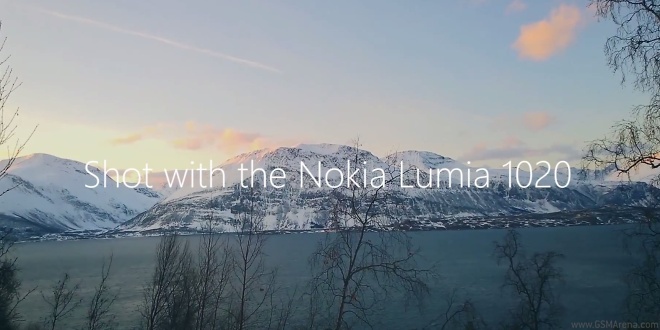 The Nokia 1020 is at the center of a new photographic project, dubbed RedBull photography. 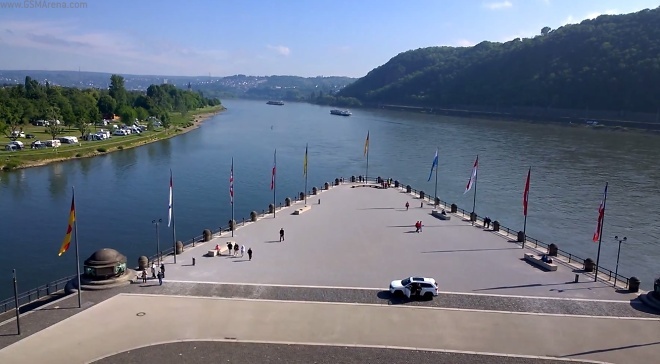 As the name suggests it involves both RedBull and its photographer Ray Demski and Nokia’s acclaimed 41 MP shooter Lumia 1020. So you want to try out Jolla’s mobile operating system, but don’t feel like it’s a practical decision to shell out a bunch of cash for an entirely new device? One of the most annoying aspects of traveling abroad is the disruption of your mobile communications. Popping out and changing sim cards, getting data plans, or, if you’ve got money to spare, dealing with egregious roaming charges. It all becomes frustrating after a while. After the LG G2 received its KitKat update we decided to see what’s what and check out if the phone’s performance has seen drastic changes compared to its Jelly Bean state. We re-tested the battery performance and now it’s time to put the chipset through its paces. 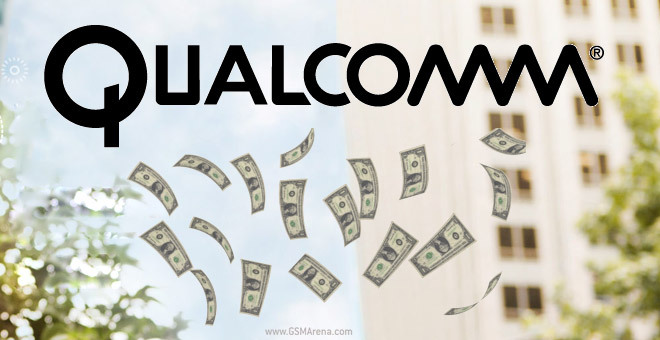 Qualcomm, maker of chipsets and wireless modems, published its quarterly financial report and the numbers shows an increase in revenue and net income compared to the same quarter last year. 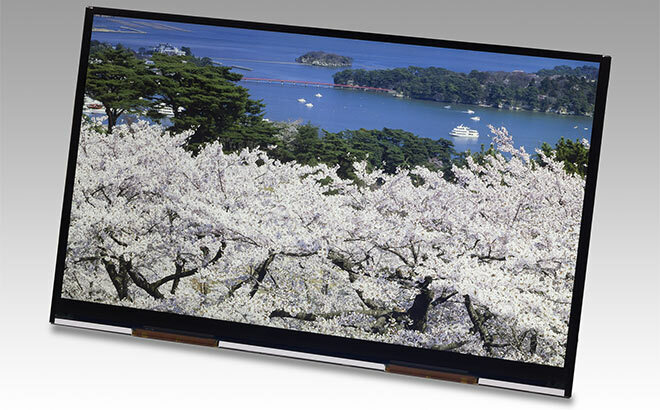 Japan Display is working to release a 10.1″ IPS LCD with a 4K resolution (3840 x 2160 pixels). 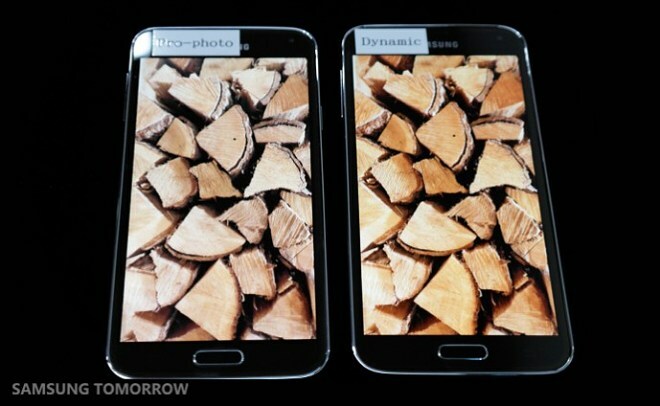 This makes up for the impressive pixel density of 438 ppi, which is comparable to the current high-end smartphones. 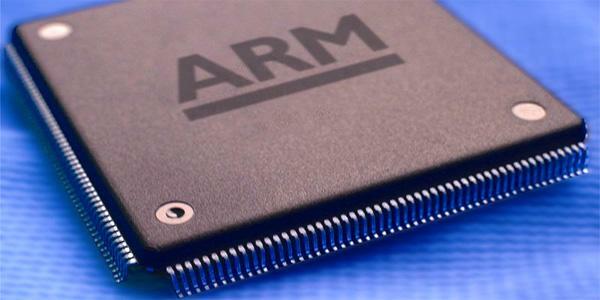 ARM’s sales have slowed down a bit, and the chipset maker isn’t enjoying the profitability they once did. While much fuss has been made out of the Galaxy S5 display – the company’s 1080p Super AMOLED diamond matrix having been around since the Galaxy S4, after all – it turns out that Samsung has put quite a bit of work into making its latest panel the best ever. 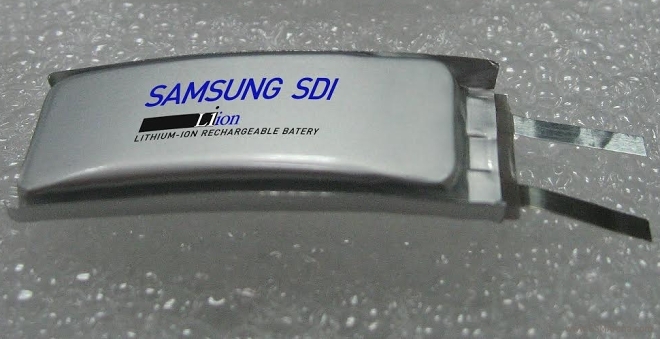 Samsung SDI released a curved battery with 210mAh capacity. 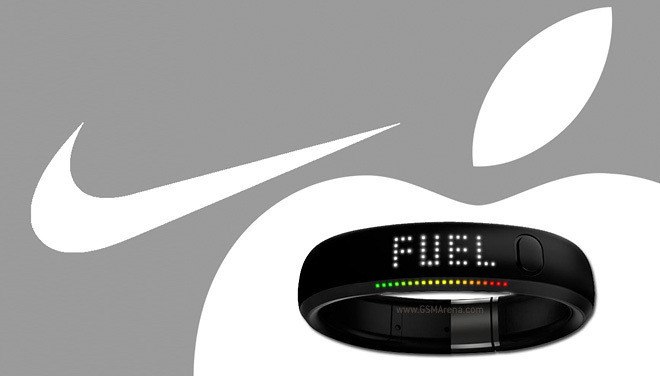 As expected, the newcomer is bound to find home in wearable devices going forward. 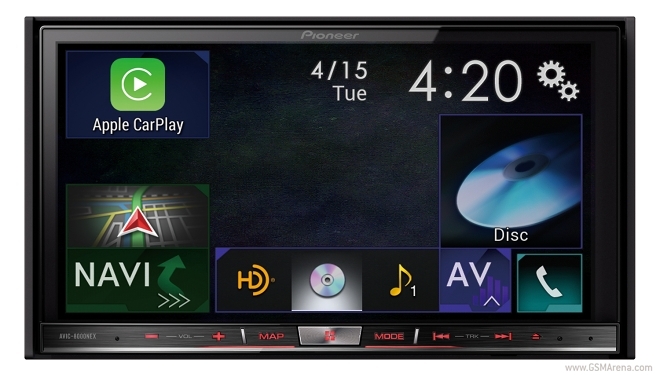 Pioneer announced that its in-dash car multimedia systems will support Apple CarPlay. This means that you no longer need to purchase a brand new car to enjoy Cupertino’s latest, automotive-centered creation. 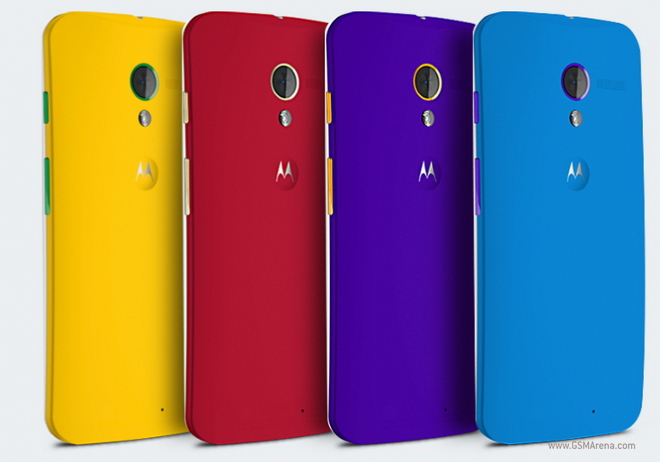 Evleaks has got another leak for the interweb: this time it’s a list of the backplate options for the upcoming Moto X+1. 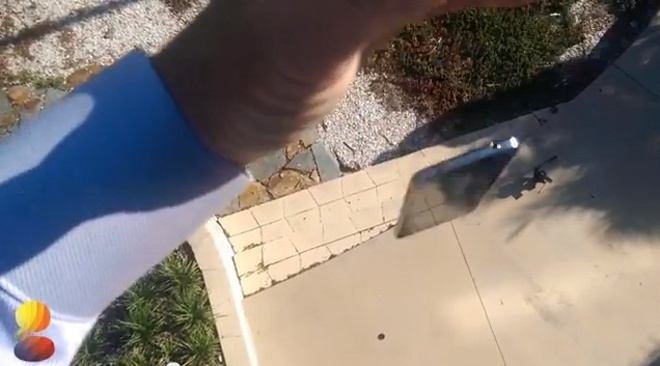 We have already seen Samsung Galaxy S5 fighting it out against its predecessor in a drop test and the device has proved its mettle when it was ran over by a Tesla Model S. Now, we have yet another drop test where the Galaxy S5 is subjected to a drop from the second floor of a building.